247 baguette diamonds, 11.40 ct. 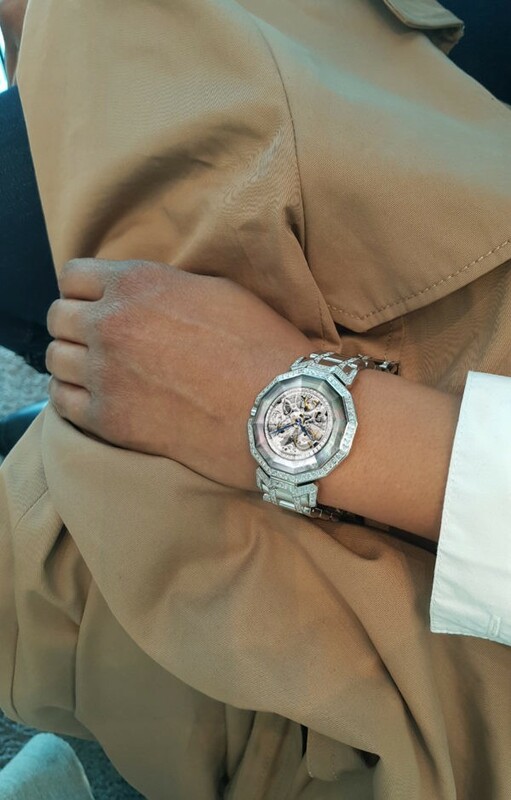 The iconic DRAGON STONE radiates timeless style with its dodecagonal case. 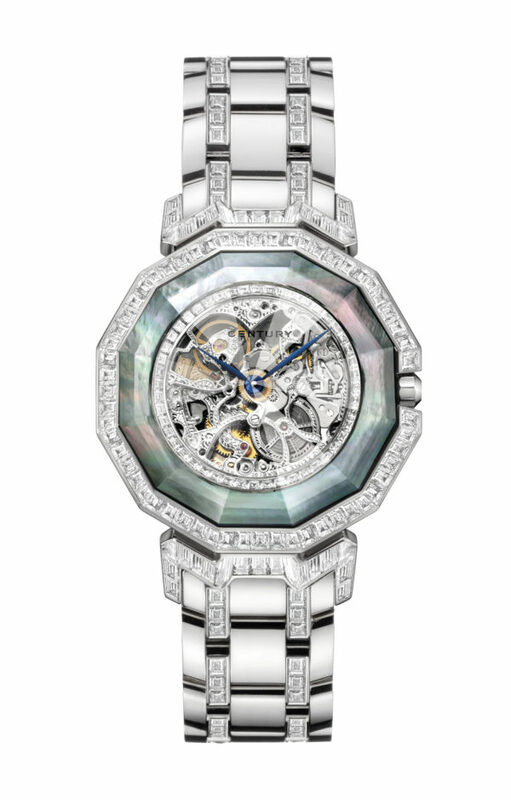 The majestic shape gives it the aura and prestige of a fine jewellery watch.